I really do feel like the older we get, the quicker the weeks go by. Now that I have made myself sound like a 90 year old, here are a few random bits of happiness from the week. I must confess that I become re-obsessed with Fall every year. I forget how wonderful it is when the weather gets a little cooler and pumpkins start appearing on doorsteps. And by cooler, I mean the weather has dropped to the 90s. It's south Texas- I'll take what I can get. 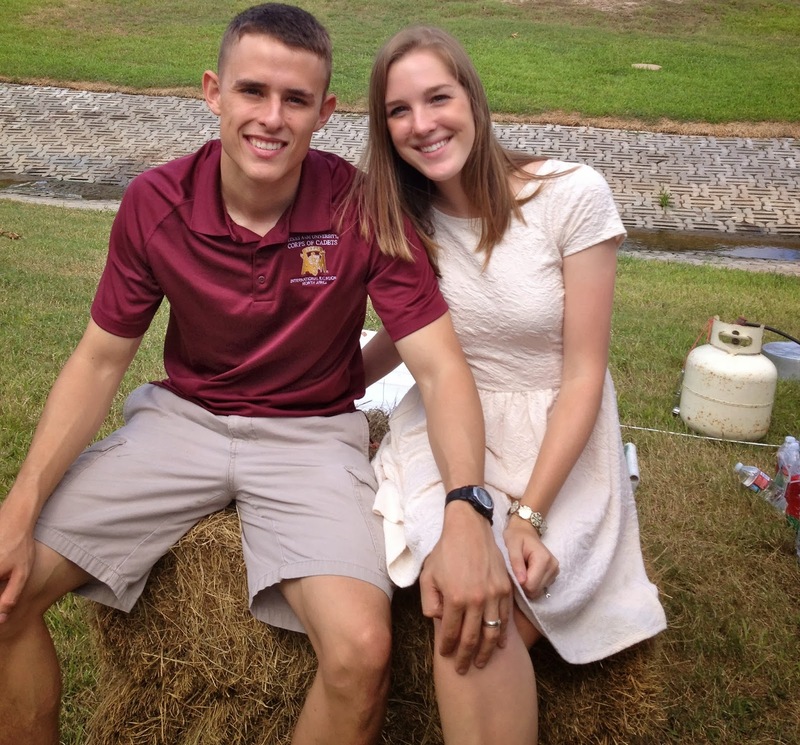 Sitting on a hay bail means it must be Fall, right? 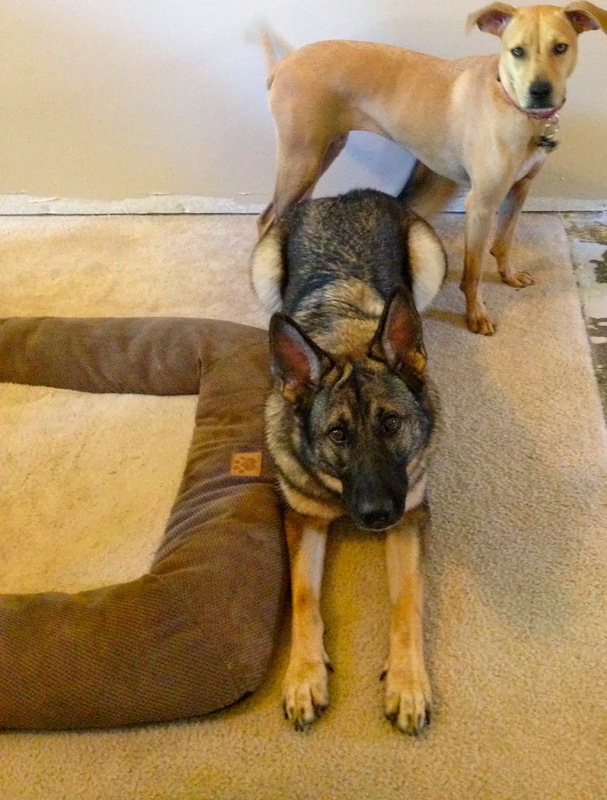 Jenny had a fantastic time last weekend playing with cousin Bella. Love those cuties to pieces! I have an unhealthy obsession with ice cream. I could eat it every day. 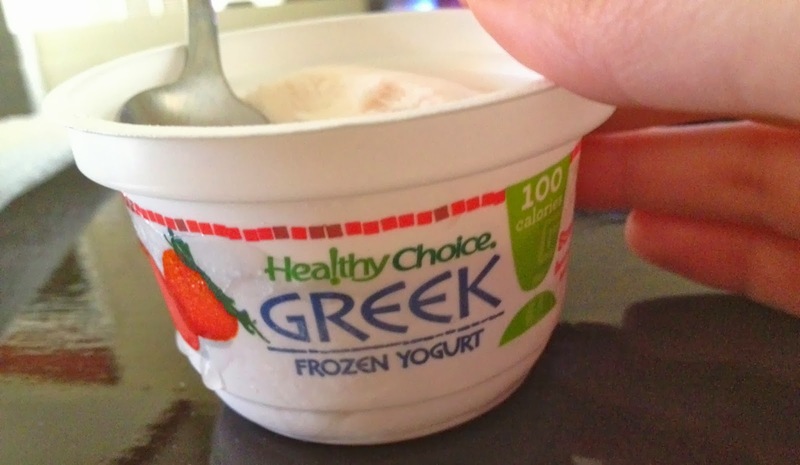 This week I tried Greek froyo, and it is a nice alternative. Is it Bluebell? No, but it's also not 1000 calories. 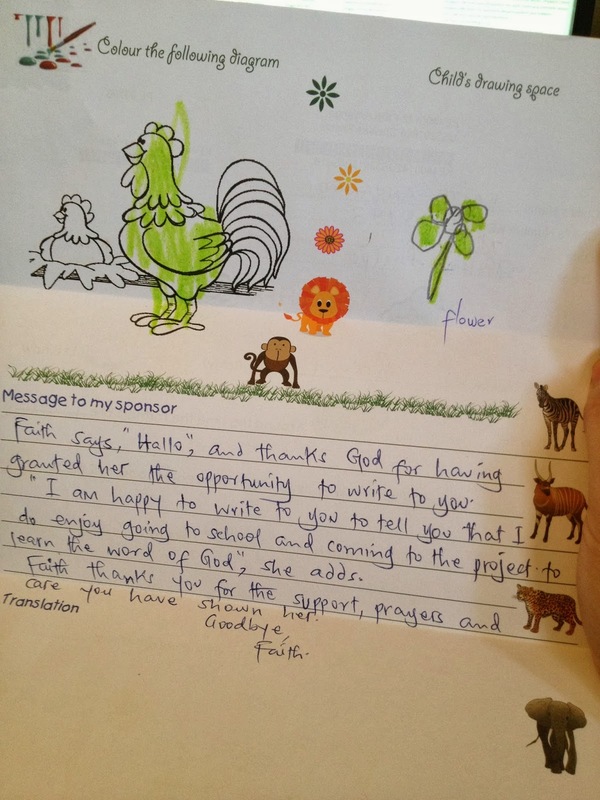 We received a letter from our sponsor child, Faith! It totally made my day! We are excited to write back and send a Christmas gift soon! Seriously how to break the ice cream addiction?! WHY is blue bell so yummy!!! It's a killer! Haha! Seriously, I don't think I can break my ice cream addiction! But more power to you!! New follower! Found you on the blog hop! NEED to try that greek froyo ASAP. I've stopped buying ice cream because if I have it, I will eat the entire thing! Fall is lovely lovely as is that picture! I've been eating greek yogurt with granola in it for dessert at night so I don't eat other sweets. It's sweet but you're right, it's no Bluebell. Such is life. and I know what you mean about fall - just having a 5 degree drop makes it GLORIOUS! Ben & Jerry's makes some delicious green frozen yogurt. However I recommend talenti gelato!! Delicious! Hmmm I'll have to try that froyo! I'm LOVING the 90 degrees weather!!! I'm going to have to try the greek frozen yogurt. would you say that you have a specific flavor that you like more than others? I eat way too much icecream and am always craving it! I am the same way when it comes to fall! Love everything about it! Sounds like some good stuff for the week!! Hope you guys have a fabulous weekend! You guys have the same anniversary as my husband and I just one year apart. We got married June 26th, 2010. Great day! Looks like you had a fun week! What are the temps there. We are still in the low 70s here in Michigan. Enjoy your weekend! awww how do you sponsor a child? that is incredible. you have a generous heart. My job does a thing where they take money out of your check every two weeks for needy kids and all. its amazing and a great thing. So cool that you heard from Faith! I will happily take your 90 degree temps. It's dropped down to the 60s here... Brr! Not to mention - Aggie football! Whoop! Fall? Yes please! It took me awhile to cut back on ice cream, it was daily for a long time! And I love love that you sponsor a child! So very sweet.